Check out the initial test of BENMAR winch level wind on our Facebook page! 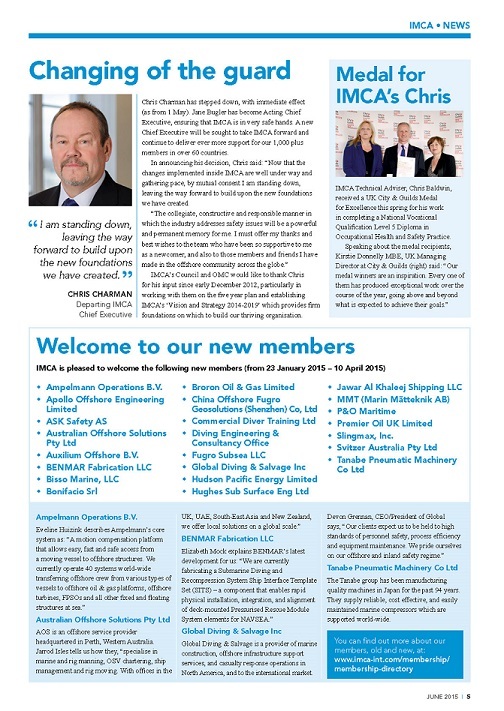 BENMAR is currently featured in IMCA's Making Waves June 2015 issue as new members. 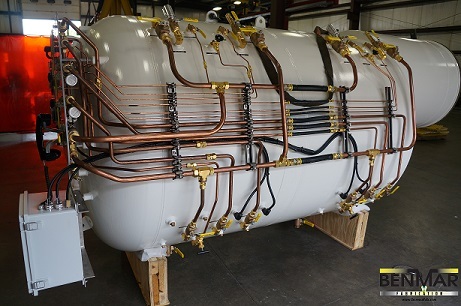 See our featured article below or click on the link for the entire issue. 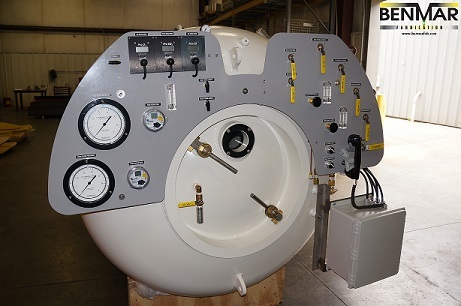 PVHO manlock for a tunnel boring machine. 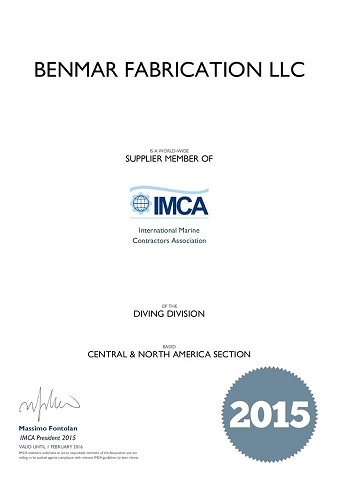 BENMAR is a proud member of IMCA - International Marine Contractors Association! 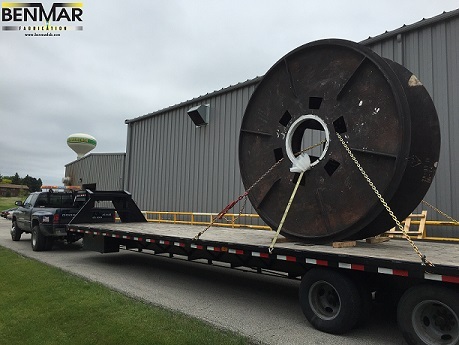 Carbon Steel weldment after Post Weld Heat Treatment - ready for final machining.